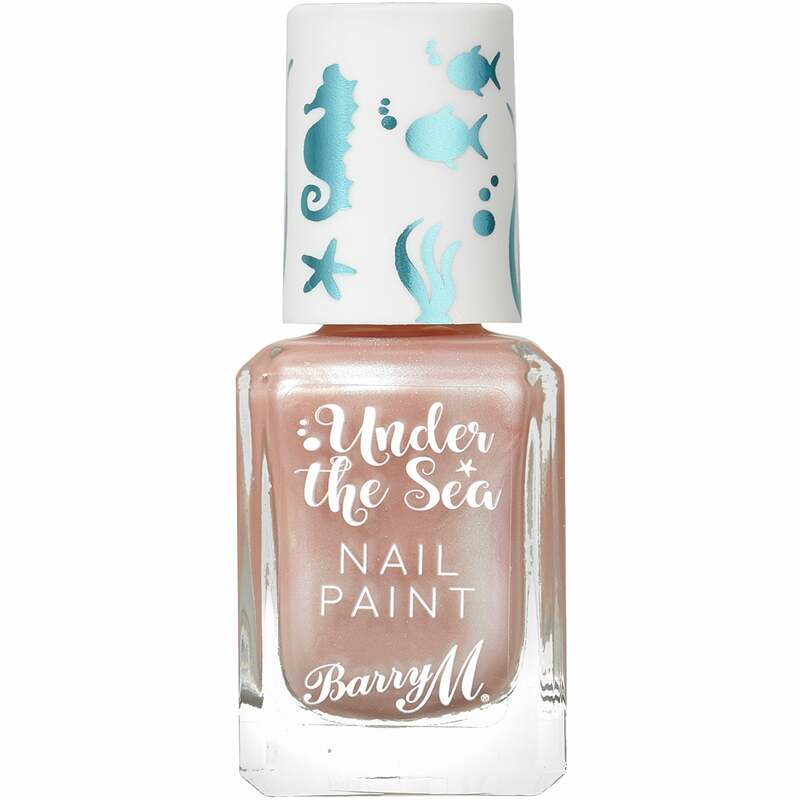 Calling all mermaids, NEW Under the Sea Nail Paint will have you glistening from every angle. 4 Different colour shifting colours in this collection. The nail polishes have a two toned formula. Each shade has its own combination of colour and shimmer, to make each one different.